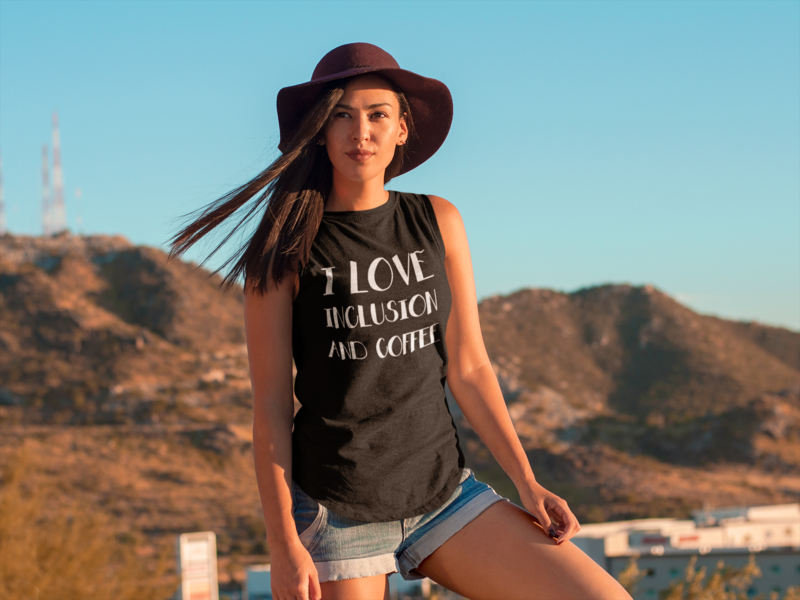 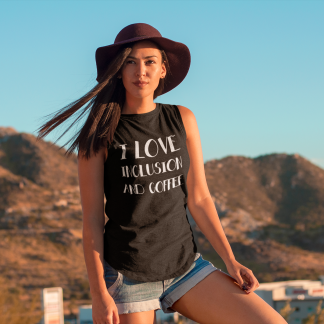 Who doesn’t?!?! 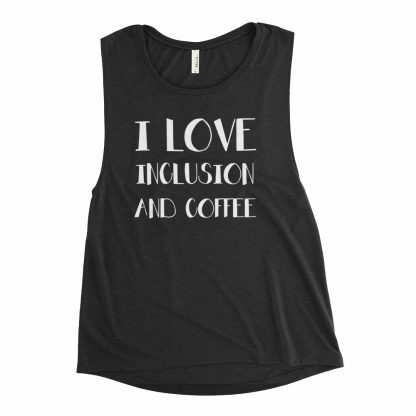 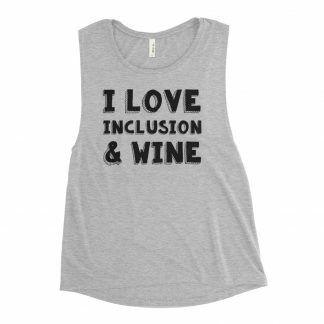 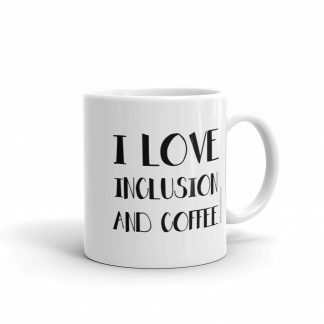 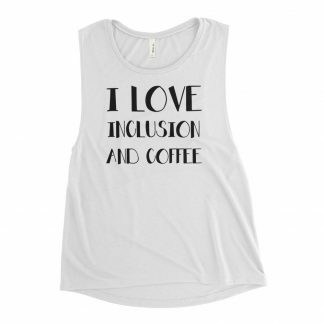 Coffee keeps us going until it’s wine time 😉 So even when it’s not wine o’clock yet where you are, you can still start a conversation about disability and inclusion. 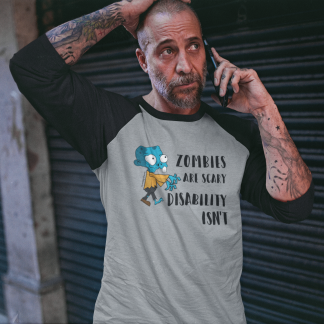 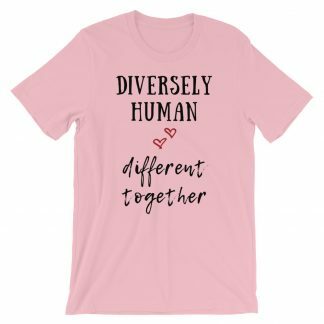 Spreading the word about disability and inclusion and how it’s really not that scary, can help to destigmatize disability in general.